» Welcome to Clean Chimneys! Welcome to Clean Chimneys. Thank you for visiting us online. We hope that you like our new website! 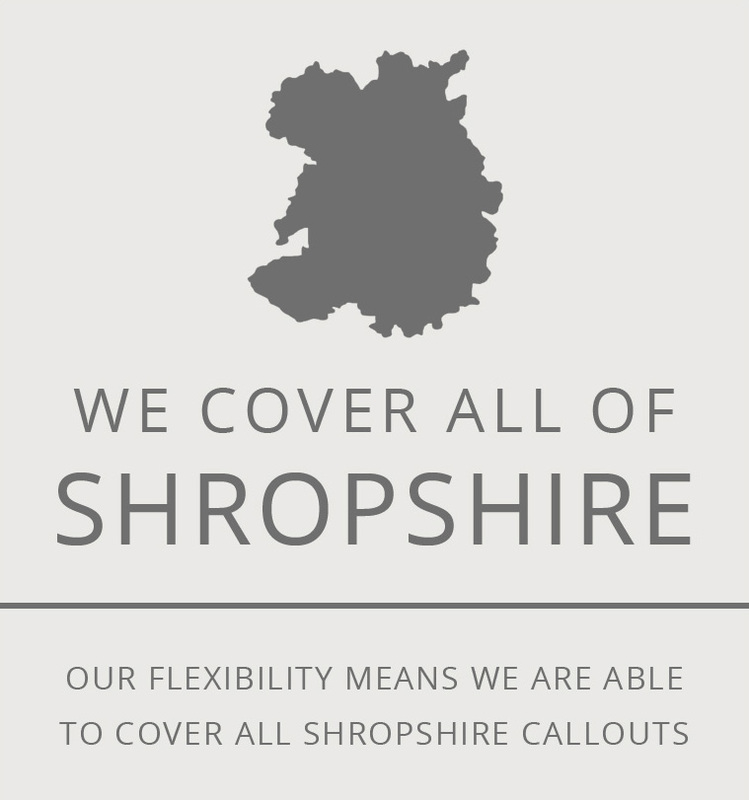 For those who don’t already know, we are a chimney sweeping company based in Shrewsbury, Shropshire and bordering counties. We offer a range of services using both modern Power Sweeping and also traditional Brush and Vacuum methods. Through our years of experience, we have developed strong relationships with our customers. We are open from 8am-8pm. 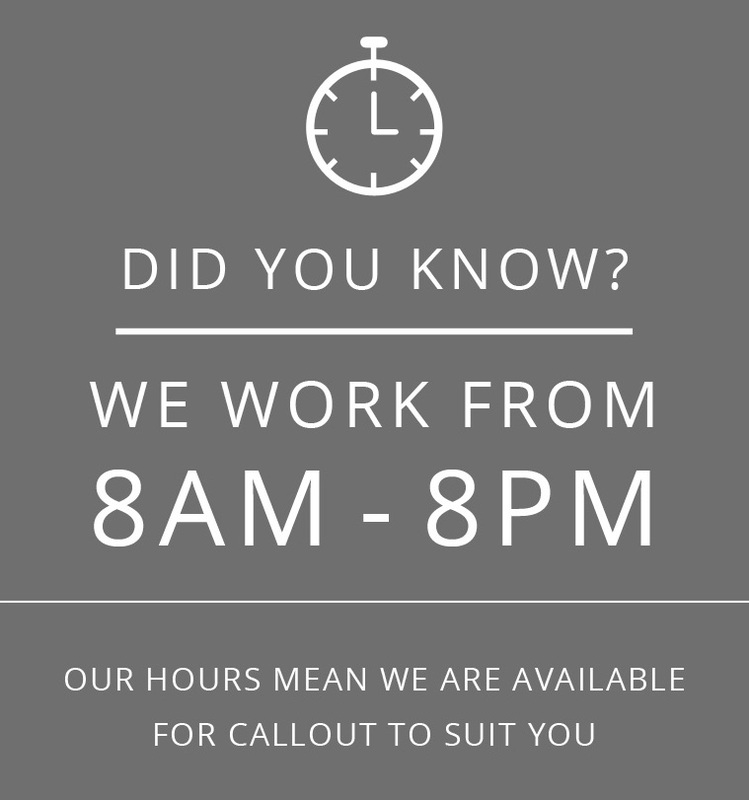 Contact us today to book your appointment. We look forward to hearing from you!